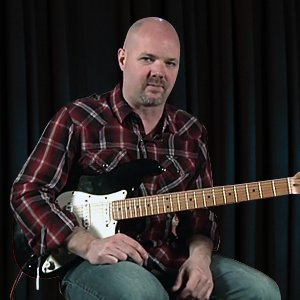 San Francisco, California session guitarist Neal Walter is your host for the Guitar Tricks Channel. Neal has a warm, vibrant "classic rock" sound and a wealth of information about how to quickly improve your guitar playing. Classically trained at age 7 on guitar, Neal then progressed to the styles of Jazz, Country and Blues with a focus on Rock guitar. He currently plays guitar in the power-rock quartet NTL and is a session player for various local artists.